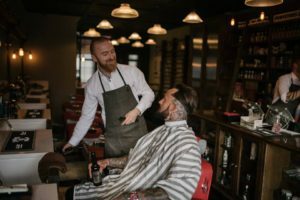 Brothers Sam and James Donnelly, the fourth generation of the Donnelly family, have recently taken over the reins at Sam’s Barbers from their father, Stanley. And they’ve set about modernising the business with technology. 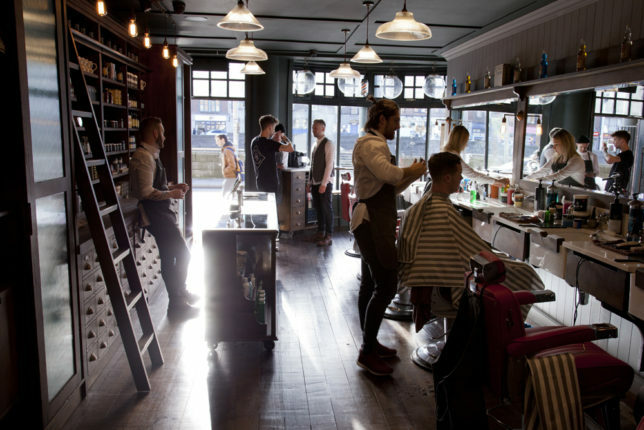 “Before using Vend, we used old fashioned tills, making it impossible to manage our stock of over 70 different men’s hair styling products,” say the brothers. “With the Vend app, we were able to customise the technology to our business – going into granular detail so that everything, whether a service or product, is itemised. For example, how many haircuts we’ve done, how many products each staff member has sold, and even what the VAT is on it. Since installing Vend, Sam and James have been able to save huge amounts of time in their weekly banking, and now have faster and more efficient business processes. With Vend in two of its stores already, the brothers have plans to roll it out across all their shops in the future. They’re also trialling other innovations such as using the software to issue gift cards via a customer’s mobile phone, and using Vend Ecommerce for their online store to reach a wider audience. 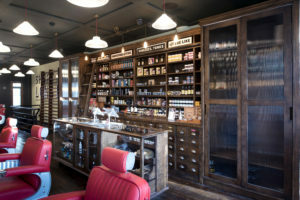 The post Vender of the Week: Sam’s Barbers appeared first on Vend Retail Blog.